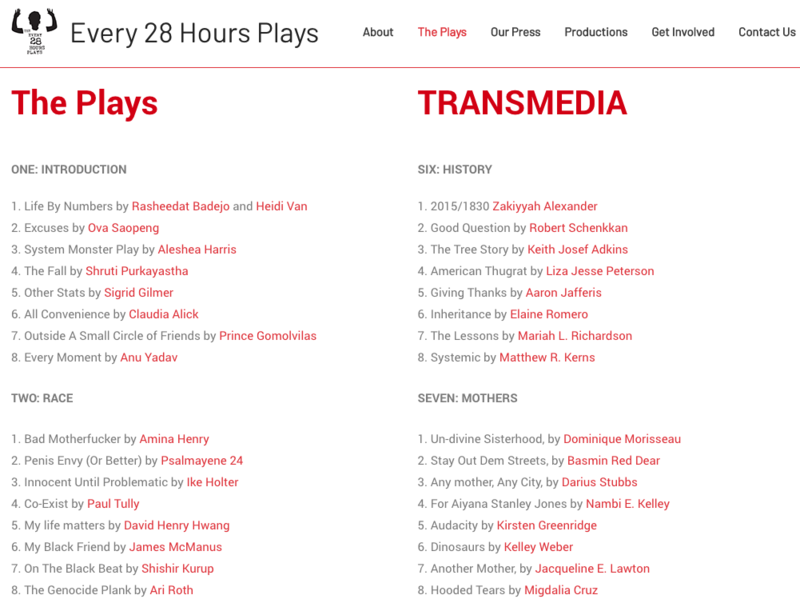 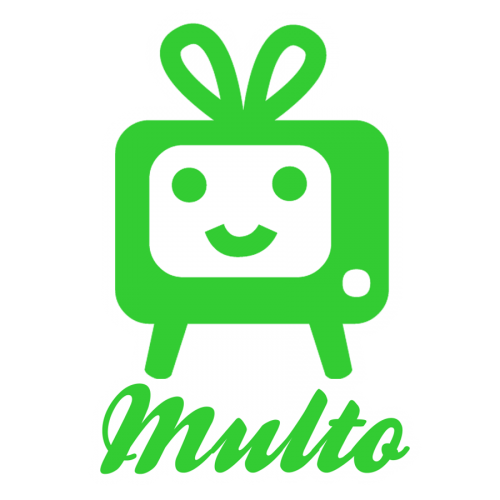 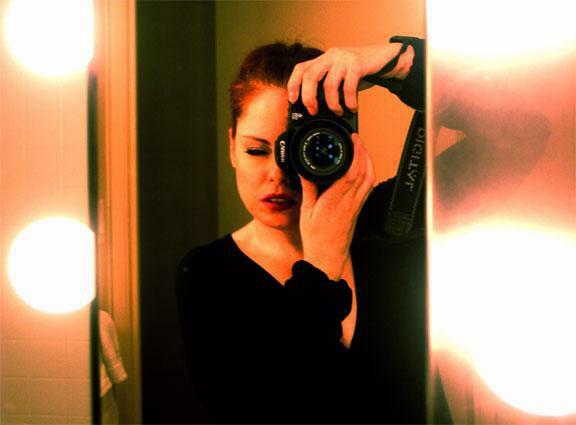 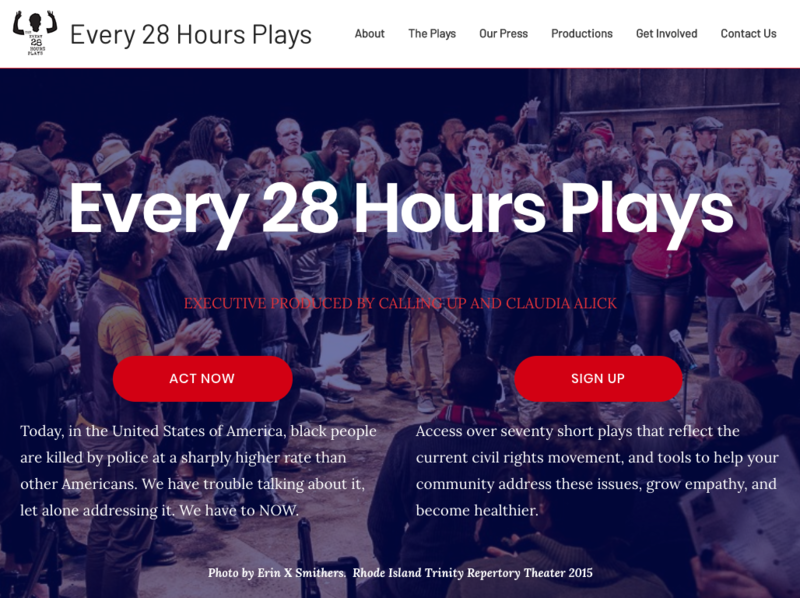 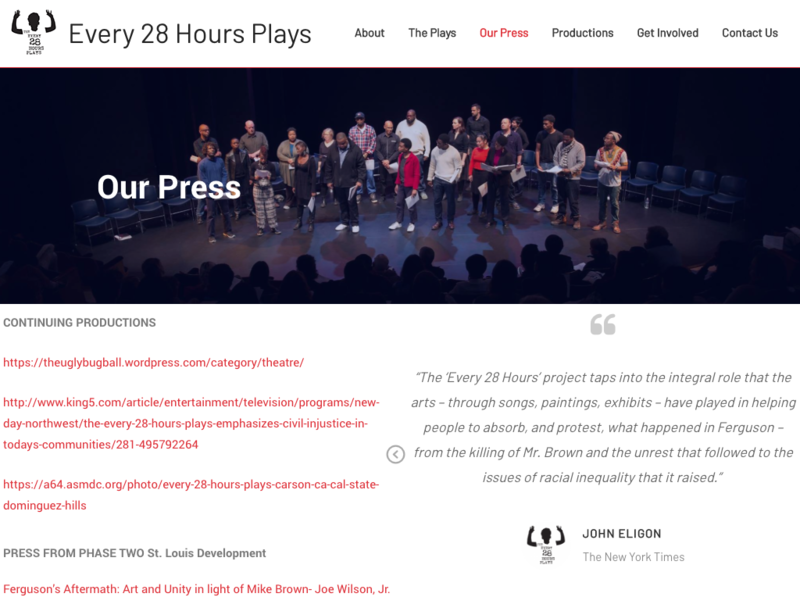 Claudia Alick, the Creative Director and Executive Producer of the Every 28 Hours Plays project, hired Multo.com again, after we helped design the site for the Ferguson Moment a few years ago. 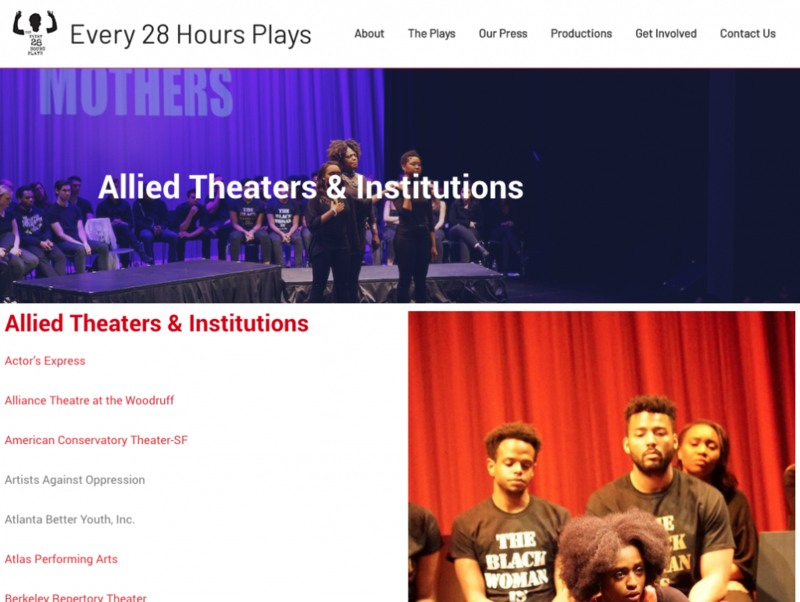 A repeat client, we were able to design a site that fit the growing audience and activist vision for this project. 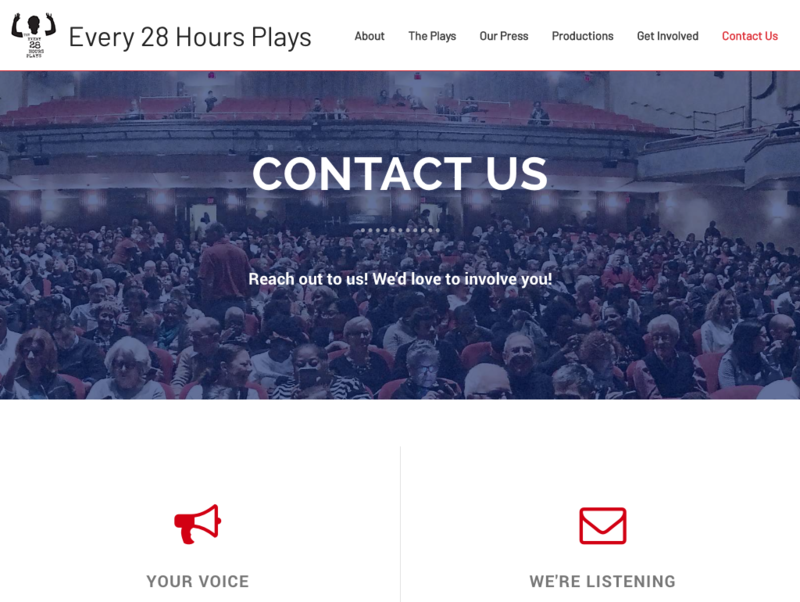 Please see some images below of the site design.